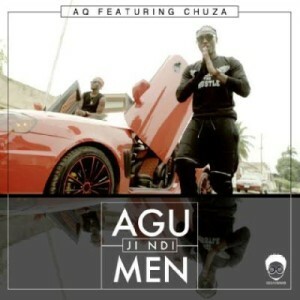 A-Q drops a banging new jam on us. “Agu Agu Ji Ndi Men” which translates as Men are hungry in English is a track off his soon to be released Son of John album. The song sees A-Q reminisce on his life as a struggling act. The Jayy produced record features, Chuza.